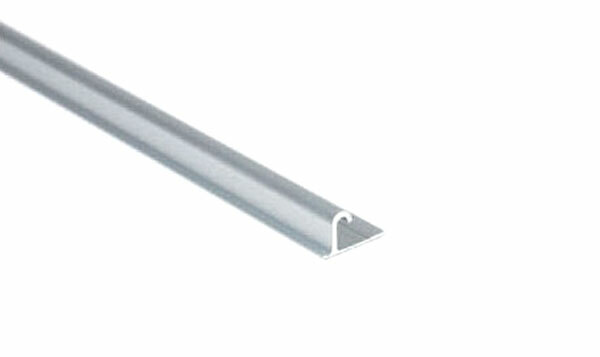 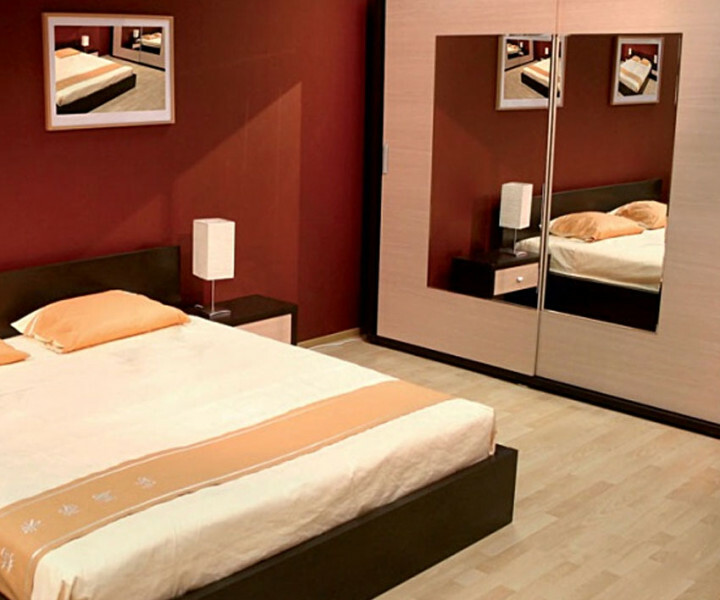 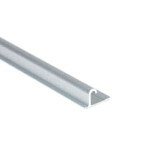 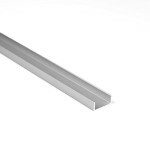 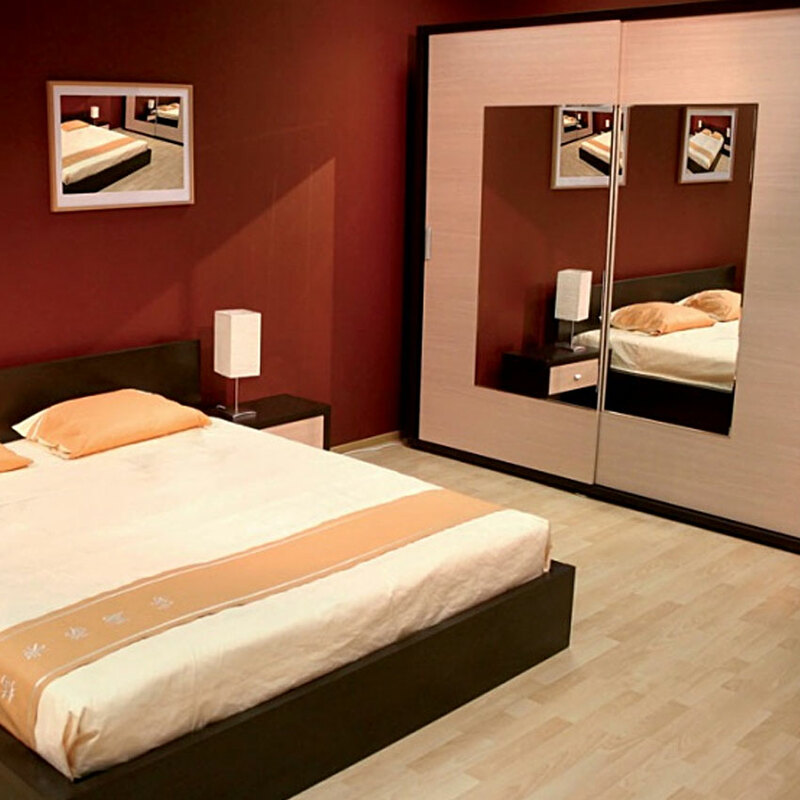 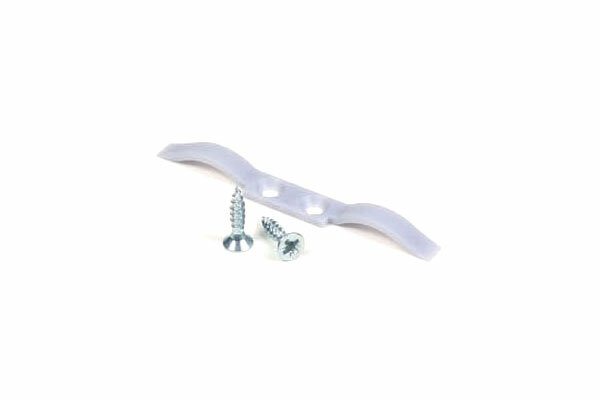 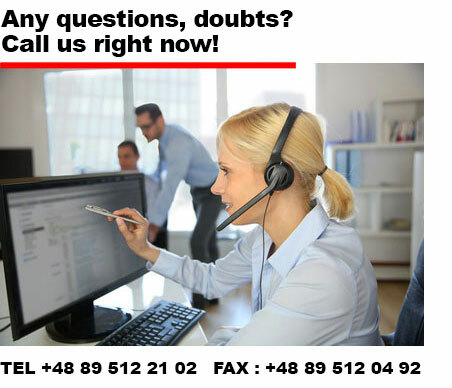 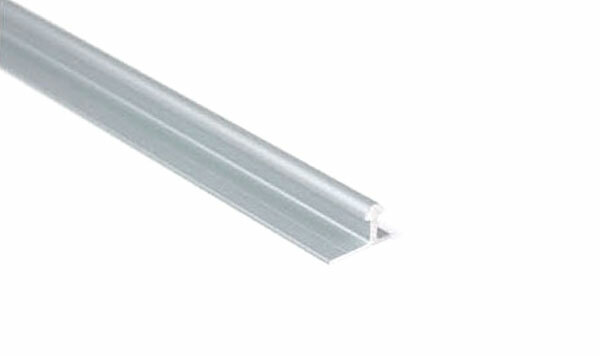 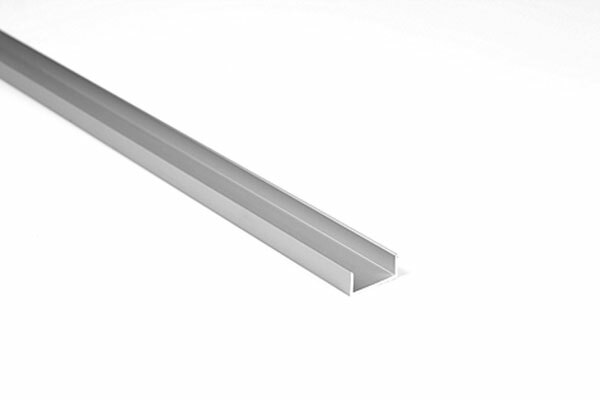 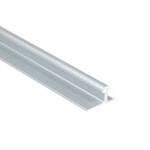 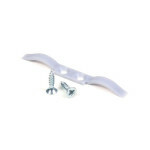 Mini means very simple and at the same time solid fittings and sliding door tracks. 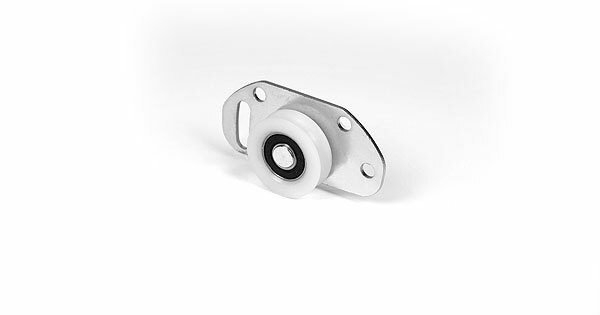 Mini system includes two types of top fittings: slider – ideal for customers who value economic solutions and top bearing supported fitting ensuring high comfort of use. 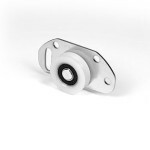 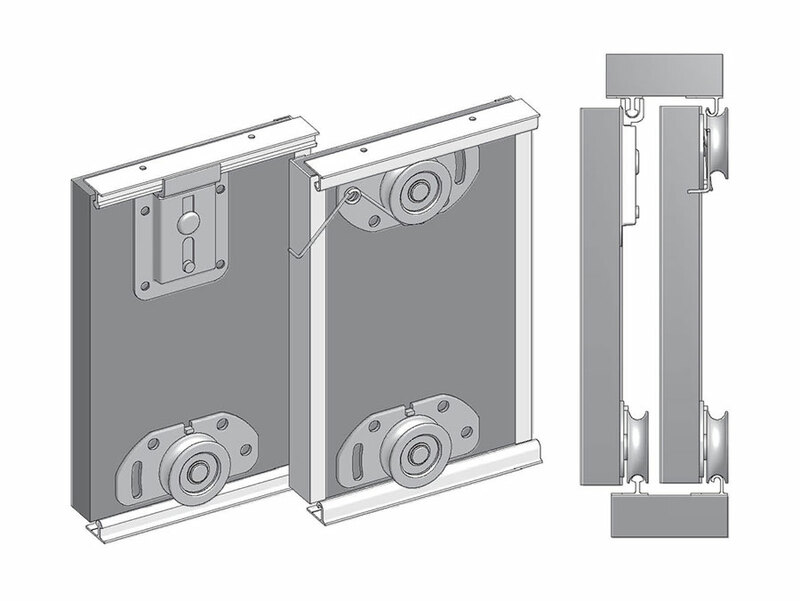 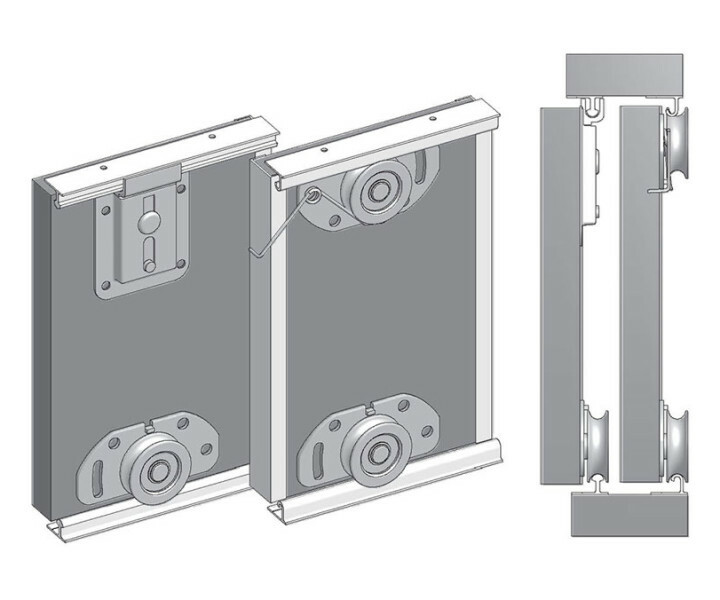 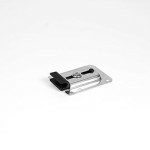 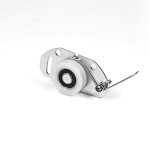 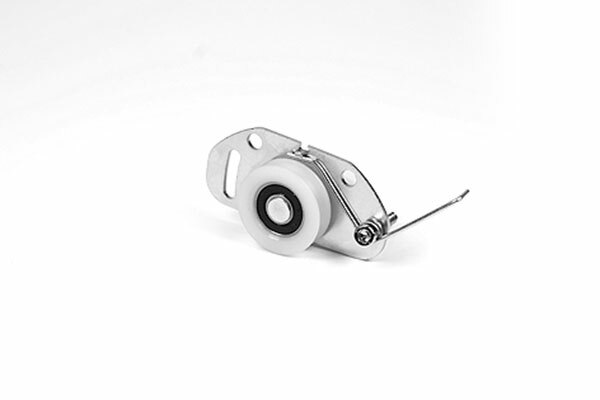 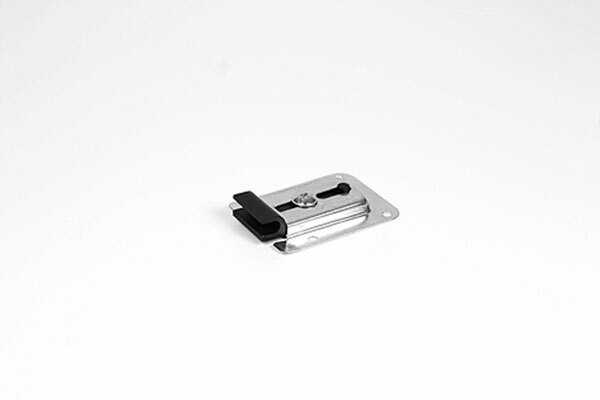 Bearing supported hardware enable fitting doors with maximum weight of 50 kg.